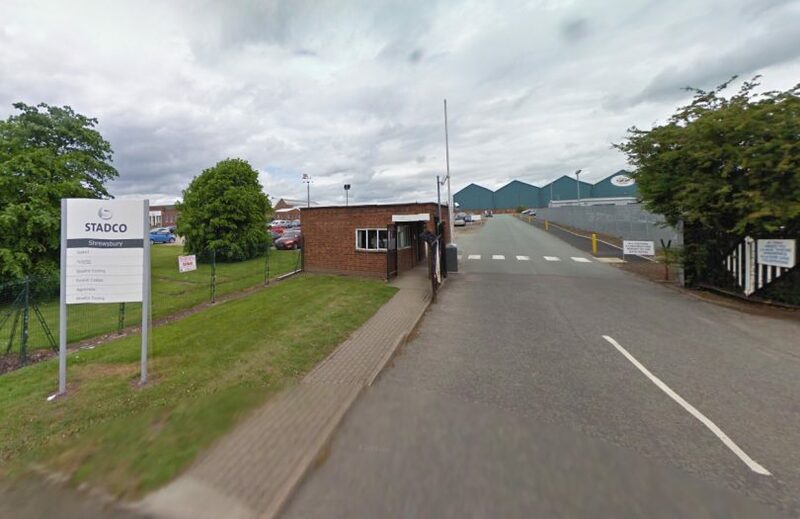 A factory site in Shrewsbury has gone on the market after it was last year announced its owners were planning to move jobs to its other sites. The 18.66-acre Stadco site on Harlescott Lane in Shrewsbury has gone on the market for £8.6m. Last July employees at Stadco, which is a manufacturing division of Magna International Inc.’s Cosma International operating unit, were told that jobs would be offered at its parent company’s other locations in Telford, Llanfyllin near Oswestry and Castle Bromwich. Around 190 workers are set to see their jobs moved when the site closes in the summer. The closure of the site is reported to be a response to challenging market conditions and is said to be the best move for the future growth of the company.